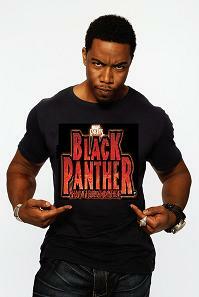 Michael Jai White’s Black Panther! Straight from comicbookmovie comes news of Michael Jai white’s interest in the titular role of the Black Panther as both star and director. Scott Tre: If a major studio were to give you two hundred million dollars to make a movie and gave you complete creative control, what kind of movie would you make? What would be the ultimate Michael Jai White star vehicle? Michael Jai White: If I had two hundred million I’d make like ten movies out of that (laughs). I would definitely make the Paul Robeson story. That would be my drama. I’d make Black Panther. I would do something with Black Panther that would make you forget about Batman. I guarantee you, if I got a chance to do Black Panther, everything would change. The genre would change. Bold claims if I ever did hear some. 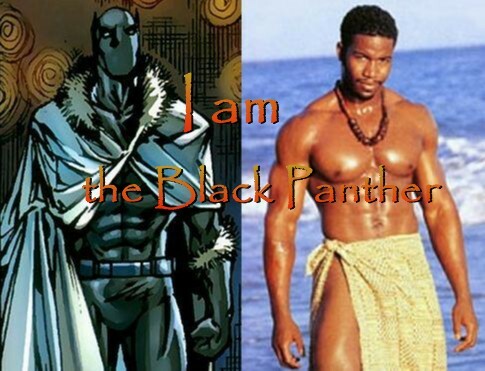 Although I still don’t want him as T’challa on the big screen……they could do worst than Jai white though.…..
Huh. Ok, I’ll buy MJW. Though I think the best actor working today to play T’challa would actually be Idris Elba. Great (and much-needed) blog, BTW! but he is fit for the part and can do his own martial art stunts.. not a bad pick if black panther is in the next avengers movie!